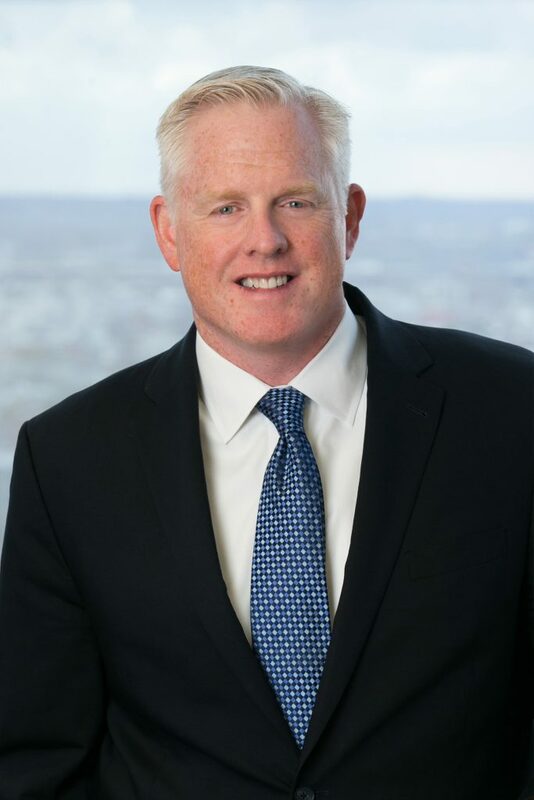 Locally, Mr. Lynch serves as Board Counsel and General Counsel to the Washington Area New Auto Dealers Association (WANADA). He is the Founder of the Best Practices Roundtable for CEOs in Central Maryland. Mr. Lynch is also on the Corporate Committee for the Lombardi Cancer Research Center of Georgetown University. Nationally, Mr. Lynch is a member and panelist for the National Football League Players Association (NFLPA) Financial Advisors program. Internationally, Mr. Lynch is the Principal Delegate for the Association of International Law Firm Affiliates (AILFN). He also serves as the Global Chairperson of "Best Practices for Professional Services Organization Practice Group" for Geneva Group International (GGI). GGI is an educational and referral group of international, independent audit, accounting, law and consulting firms. Mr. Lynch speaks on panels globally several times a year regarding best practices and developing trends in the legal services and professional services industries. In March 2017, Tim Lynch was published in The Legal Intelligencer for his article, Legal Field Growth Is Rooted in Lateral Recruitment. In November 2017, the article was also published by the American Bar Association (ABA). In December 2015, Tim Lynch was featured on the Baltimore Business Journal's Knowledge is Power panel. "Fit, Finance and Culture Are Crucial in Recruiting and Retaining Lateral Hires"
"Despite ‘Slump,’ Some Regional Law Firms Are Growing—Here’s Why"
"Legal Field Growth Is Rooted in Lateral Recruitment"